At Eternal Light, pupils are taught that if you want to achieve something in life you should be ready to work hard. We always strive to ensure our students are well prepared and well informed for their future. As part of these preparations we have helped our students access a plethora of information and advice on careers and further education. Students are given an opportunity to have a taste of working life. For their work experience, they are sent to a range of places for two weeks such as: law firms, opticians, pharmacies, garages etc. Pupils have at times managed to secure part time weekend volunteering / apprenticeships and even a full time paid job in a few cases. Our senior students have attended jobs/careers fairs. 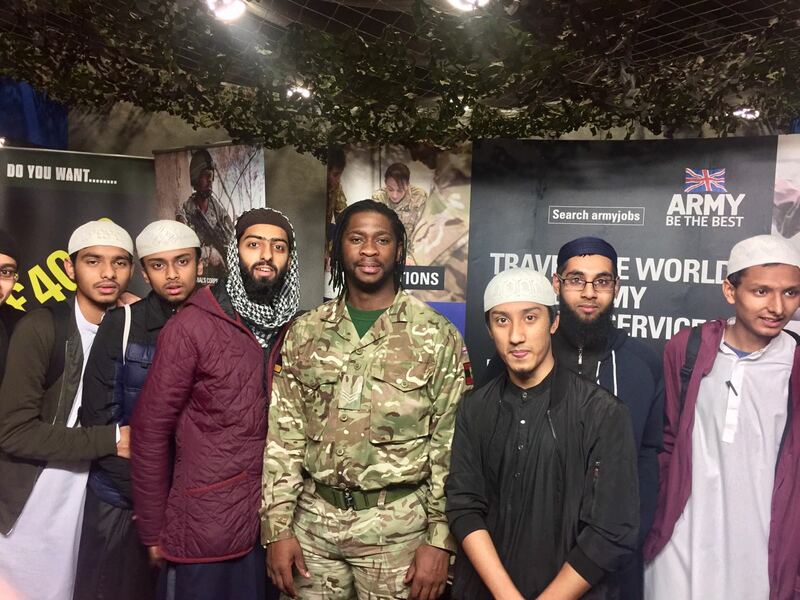 They have had the opportunity to meet many exhibitors including the groups from the Army, NHS, Colleges and different Universities. 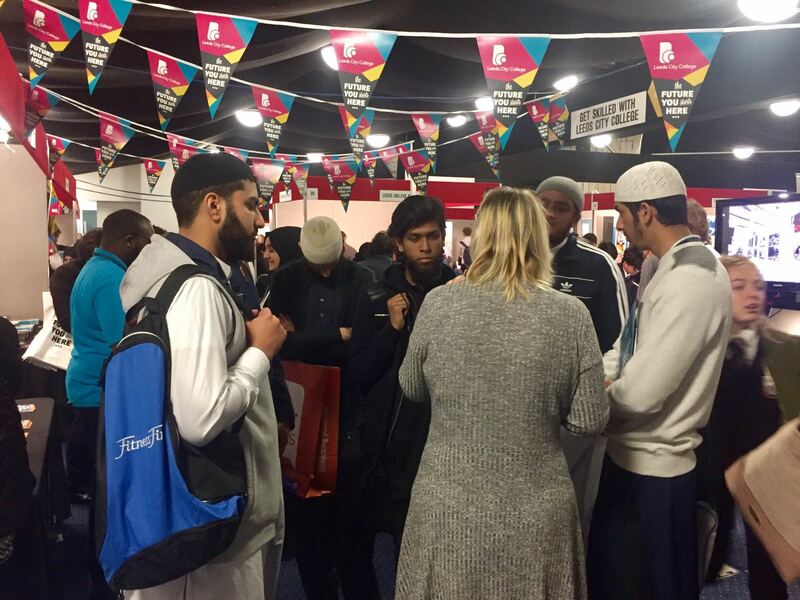 Students were able to speak to representatives from various organisations and enjoy some of the interactive exhibits. Our students left the event with plenty of information, booklets, contacts and leaflets and returned full of optimism and inspiration.